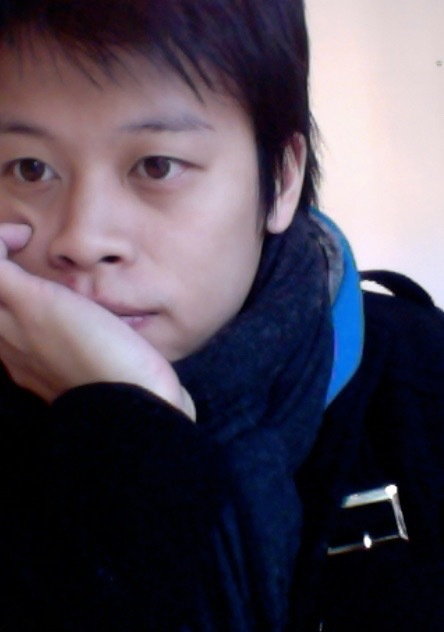 Joey has also written indie comics, mobile games and is the co-author, with Dr. Weiru Chen, of the Chinese nonfiction bestseller Platform Strategy, about the internet era and the evolution of business models. Taos Toolbox will take place over two weeks this June in Angel Fire, New Mexico, and will be taught by award-winning writers Nancy Kress and Walter Jon Williams, along with guests speakers Carrie Vaughn, George RR Martin, and E.M. Tippetts. I love the idea of the Terran Award and I hope that it will help bring a broader scope of voices and viewpoints into SF/F literature! I would like to see more English translations of “foreign” SF, but I’ve discovered that so much depends on the translator, some languages more than others.